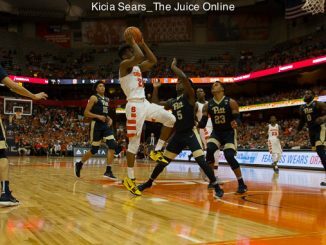 Tyus Battle’s returning. 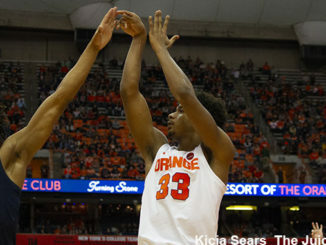 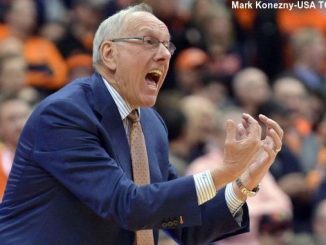 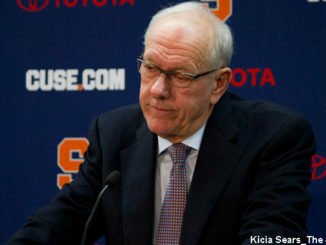 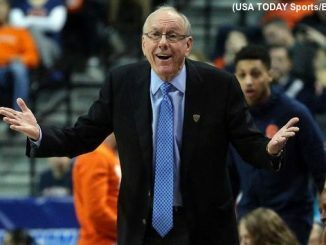 What does that mean for Syracuse? 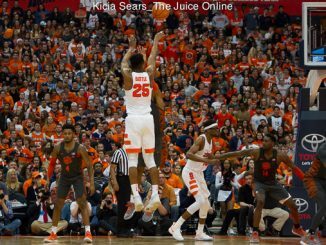 Sophomore guard Tyus Battle has decided to withdraw from the 2018 NBA Draft process and return to Syracuse for his junior year. 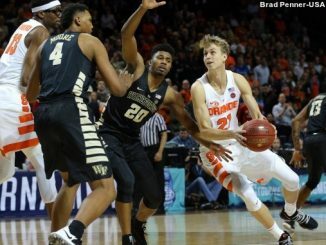 Whether it’s first round or bust for Battle, he figures to benefit either way. 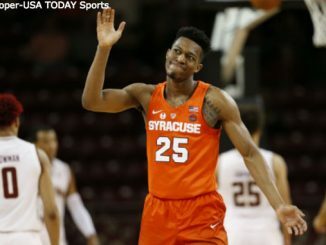 Tyus Battle finished his NBA combine workout, coming away with a mixed bag of results. 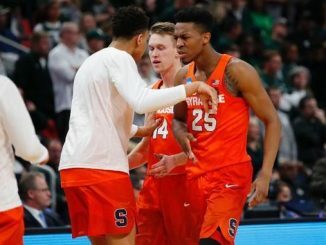 Darius Bazley may not have made the wrong choice to leaving Syracuse. 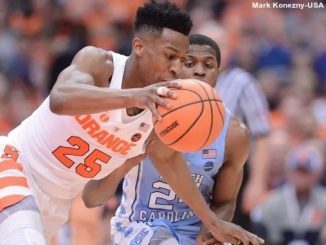 Isn’t Battle among the top 67 players this time around?